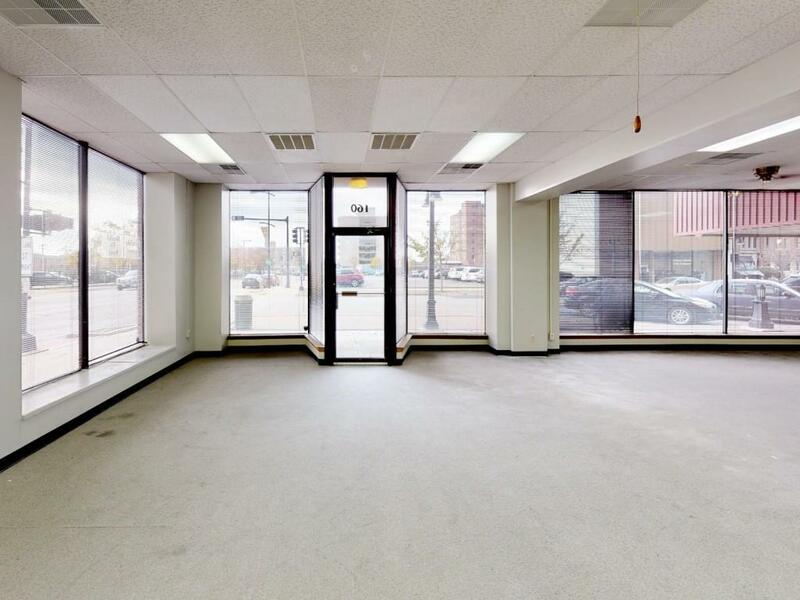 FOR LEASE - Downtown street level space formerly law office. 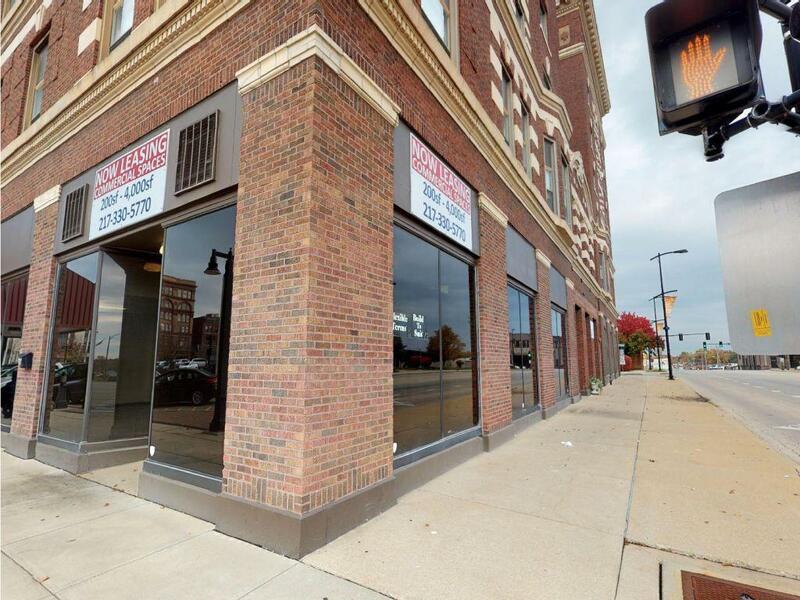 Premium corner location directly across the street from the Courthouse and below the Millikin Court office building and the Orlando Apartments. Plenty of foot traffic and vehicle count. 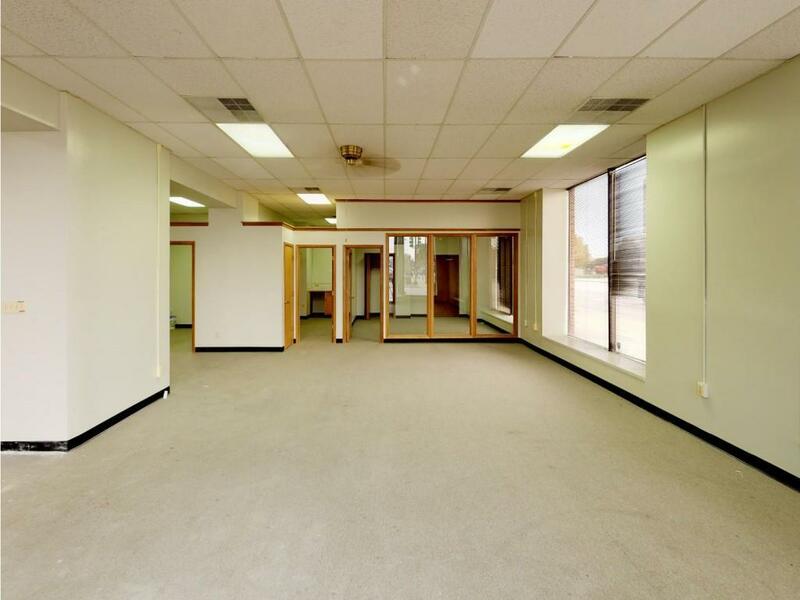 Extremely motivated lease rate for the space. Asking only $1,500/mo. 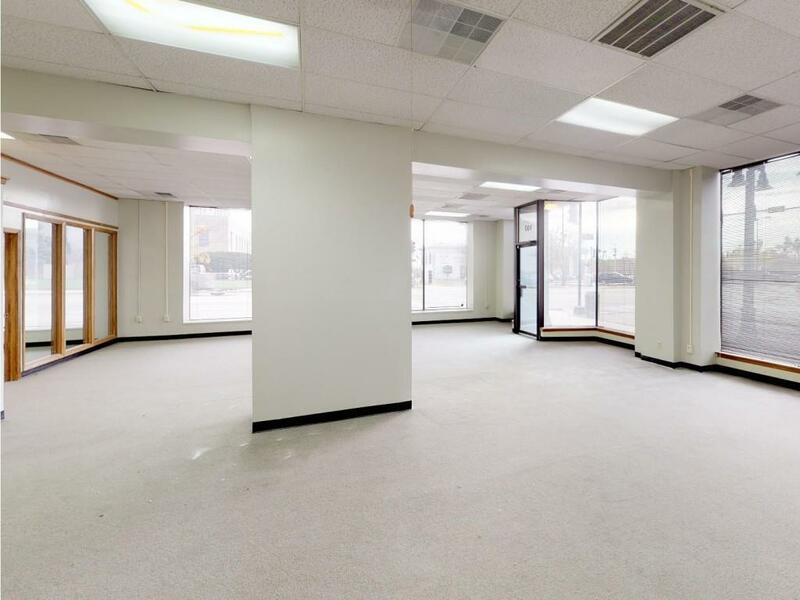 Contact your commercial broker to coordinate a showing.